Enhance the booking experience by placing dedicated booking buttons that effortlessly integrate with your website. 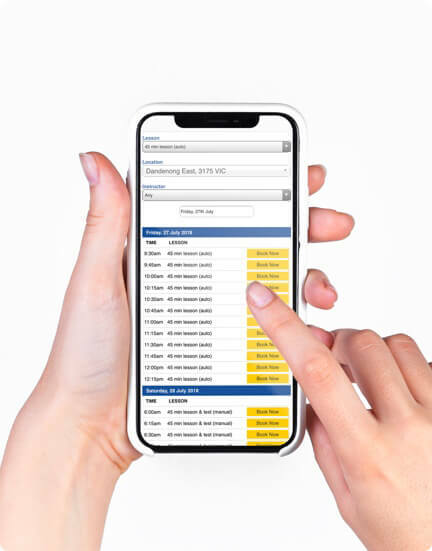 Target customers at exactly the right point in your sales funnel by providing an easy-to-use button that slides them into the booking or purchase process. Simple to add to your website of marketing material, the button will be a boon to your business attracting and converting new customers. 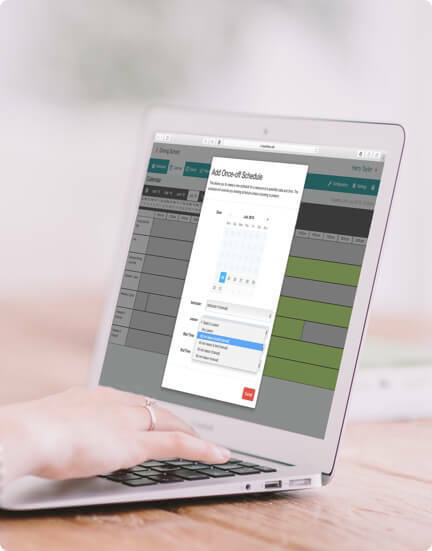 With dedicated support from our in-house teams bookitLive can provide booking buttons that complement your website branding. Embed an enticing call-to-action button at the key stages in your user journey to capitalise their attention and turn interest into bookings and sales. Don’t just pique their interest: close the deal with a range of other software features that enhances the user experience and makes booking simple. The booking button is just the beginning.